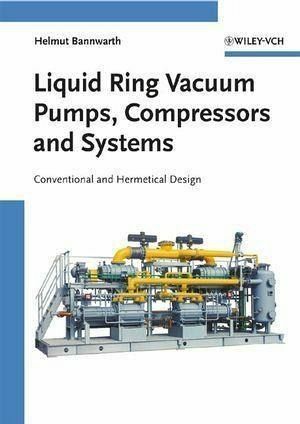 With these pages, there has been the intention of collecting, in an only volume, formulas, data and information useful for who faces problems whom solution involves understanding of combustion and systems which use forced draught burners for heating production. The text is divided up into five sections, arranged in logical sequence that permits the reader to first of all achieve the theoretical fundamentals of the chemistry-physics of combustion and the manufacturing technique of burners and systems which are closely linked, such as fuel feeding circuits. 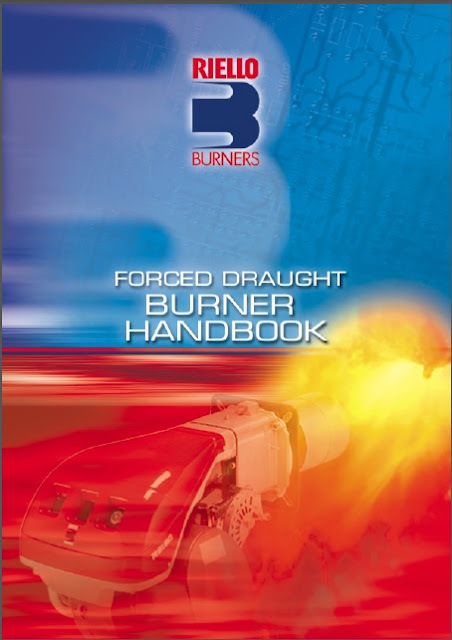 Proceeding through the manual, the reader will find examples for the selection and dimensioning of different types of burners and procedures for measuring the combustion efficiency. 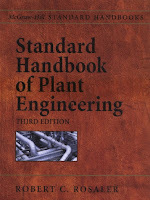 The single chapters can be consulted separately in order to gain knowledge of the specific procedures and information required for the activities to be performed. The topics dealt underlie, before legislation, technical-scientific laws; for this reason, legislation is quoted only in cases of strict necessity. Each reader must therefore check the consistency of the information contained herein with current legislation in his own country. 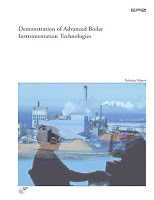 With this handbook, Riello wishes to make available an instrument practical and useful, without claiming to have completely dealt theoretical and installation apsects related to the argument of combustion systems.